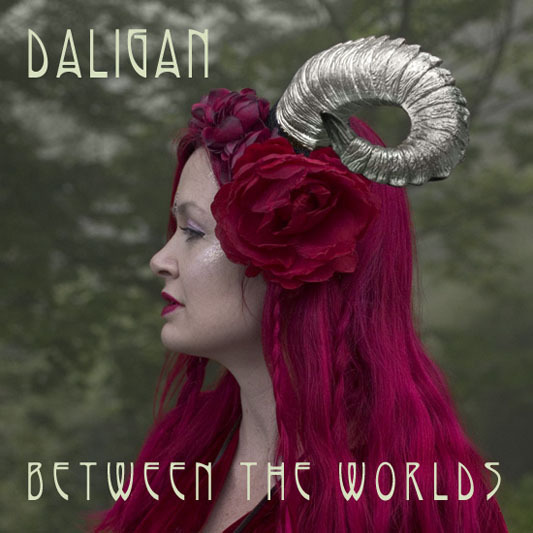 On 21st June 2018 the debut EP from Daligan was released. This is a collaboration between myself and fellow artist Laura Daligan. The release is available on Bandcamp as both a CD and digital download. Front and rear cover photos for the EP taken by myself. We will be following up this EP with an album which is planned to be recorded through the 2018/2019 winter.